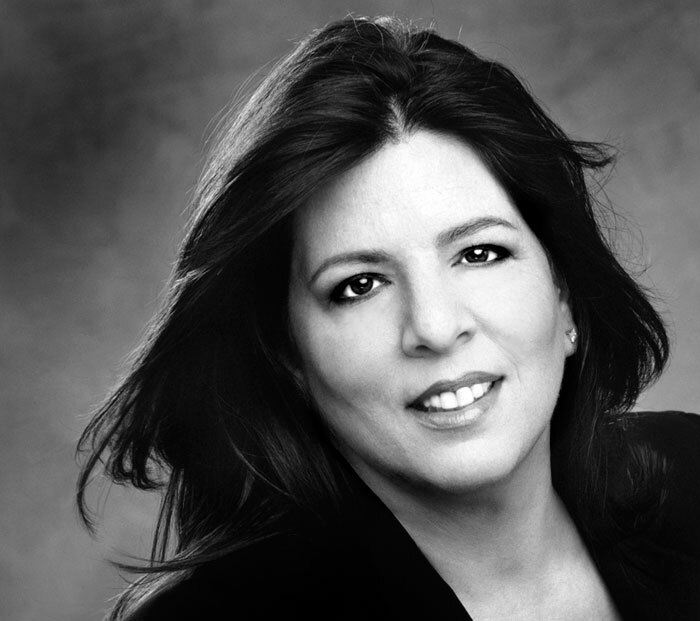 NBCUniversal International Television Production has hired JoAnn Alfano as executive VP, scripted programming. Alfano will be based in LA and run the international scripted business overseeing development and production at NBCU-backed prodcos Carnival, Lucky Giant and Matchbox Pictures. She will also work with Working Title Television and Lark Productions, both of which NBCU has production deals in place with. Alfano has just exec produced ABC’s upcoming fall drama series Resurrection as president of television at Brillstein Entertainment and prior to that she was head of programming for Lifetime. Before working at the US cable net, she was in various roles at the NBC broadcast channel, including head of drama and comedy. She starts full time at NBCU in late October and will report to production chief Michael Edelstein.